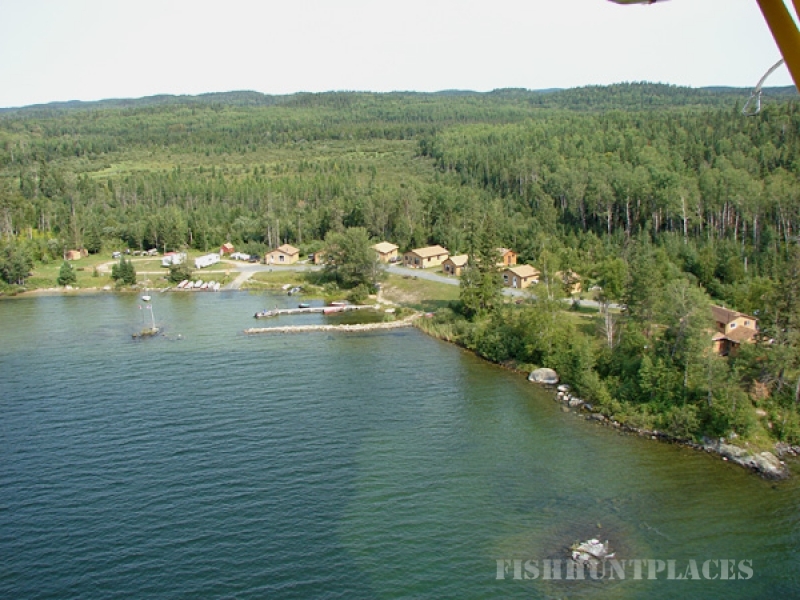 We are located on the shores of Kawashegamuk Lake. 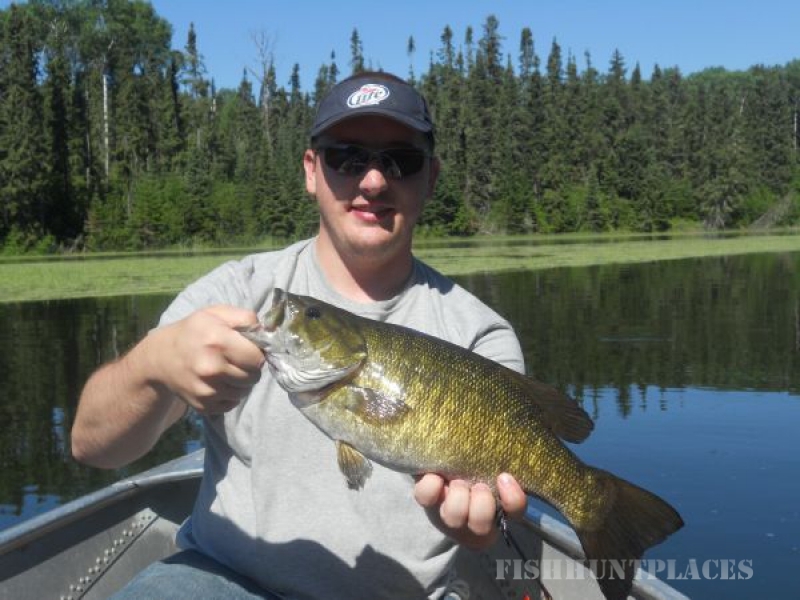 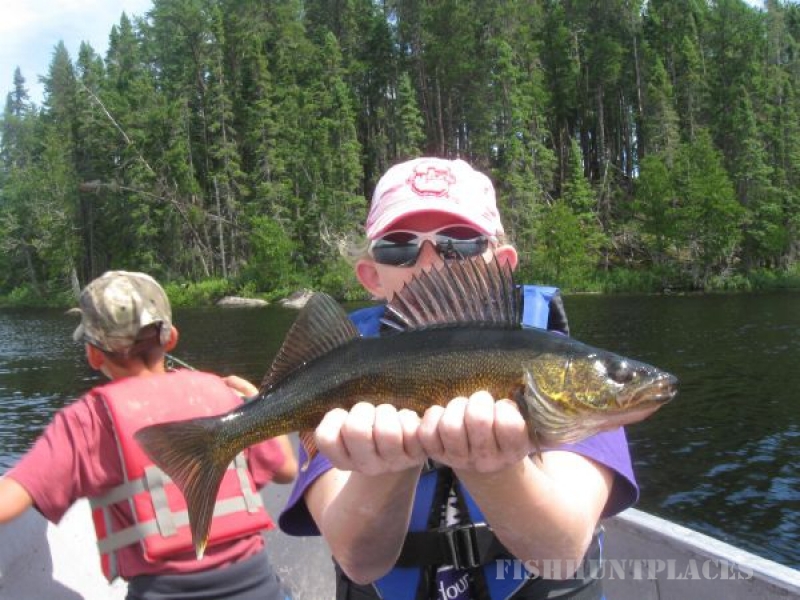 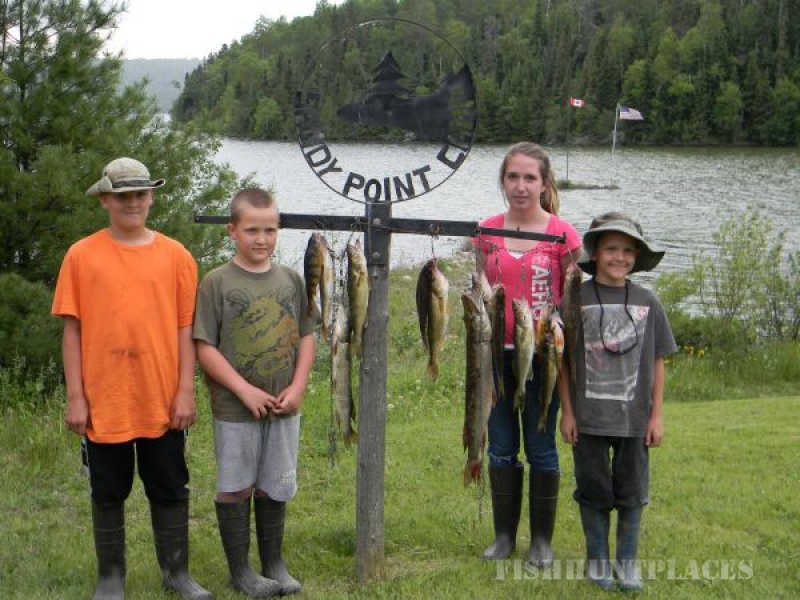 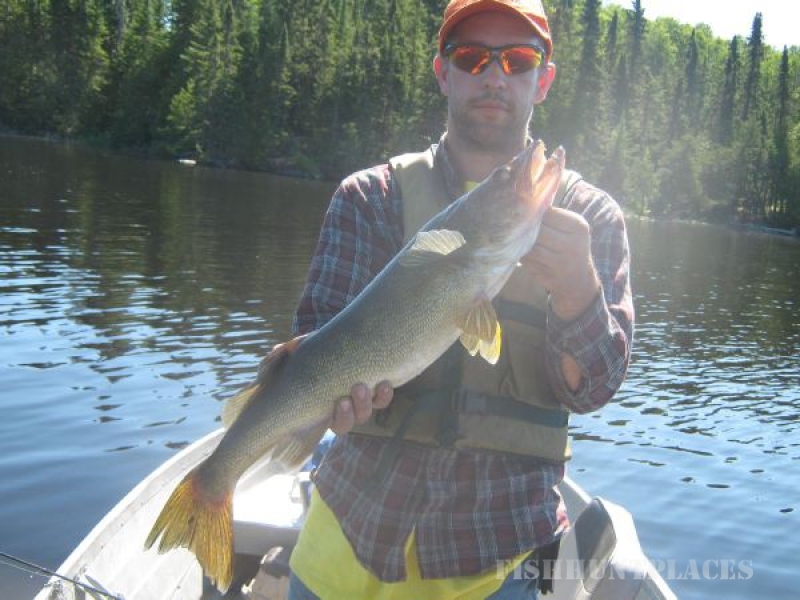 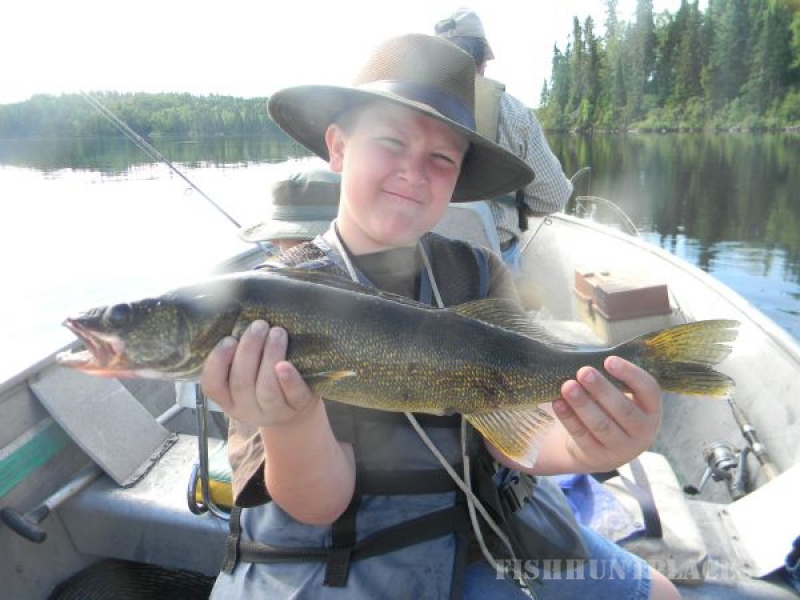 You will be fishing for Walleye, Northern Pike and Lake Trout on over ten different lakes. 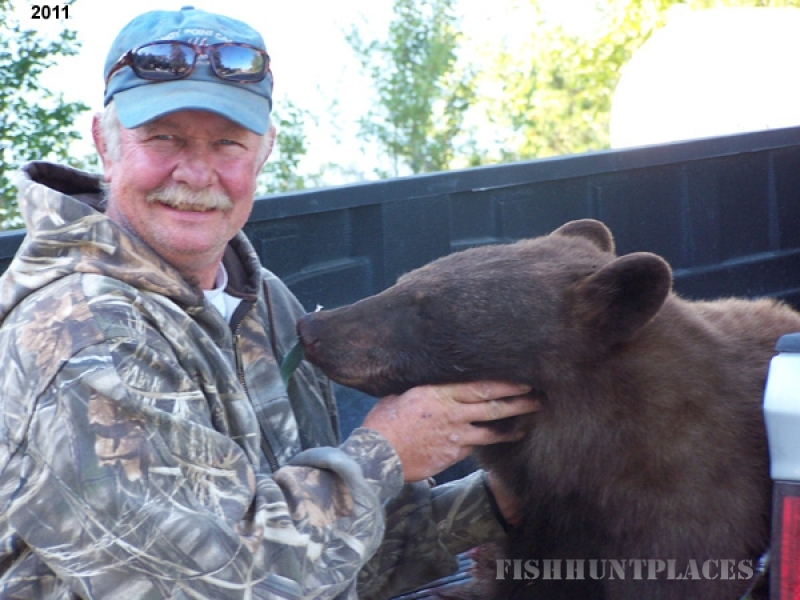 Our guests catch and release many trophies each season. 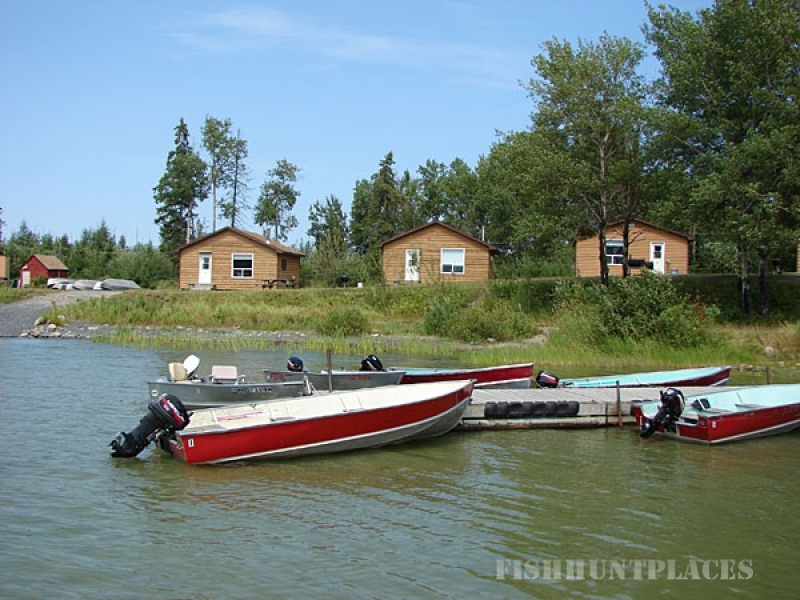 Due to our remote location we see very little fishing pressure. 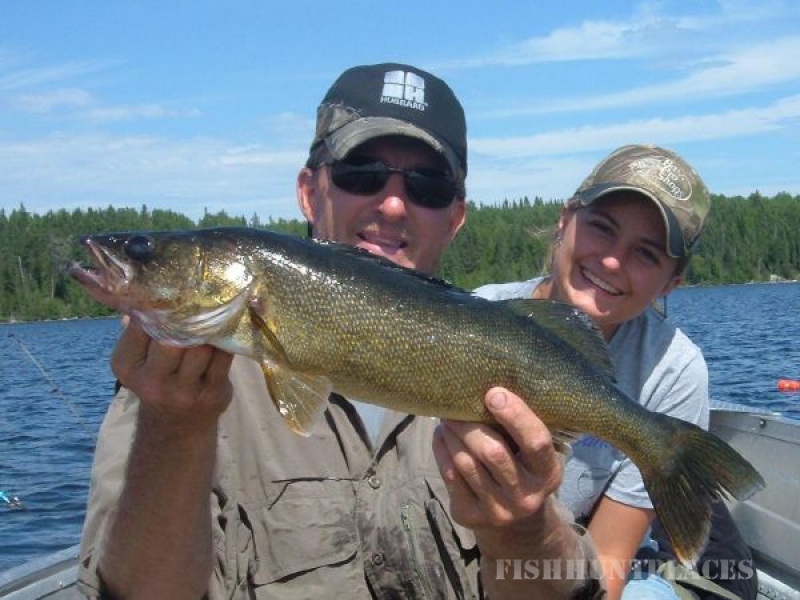 We have smaller lakes close to camp that have great walleye fishing. 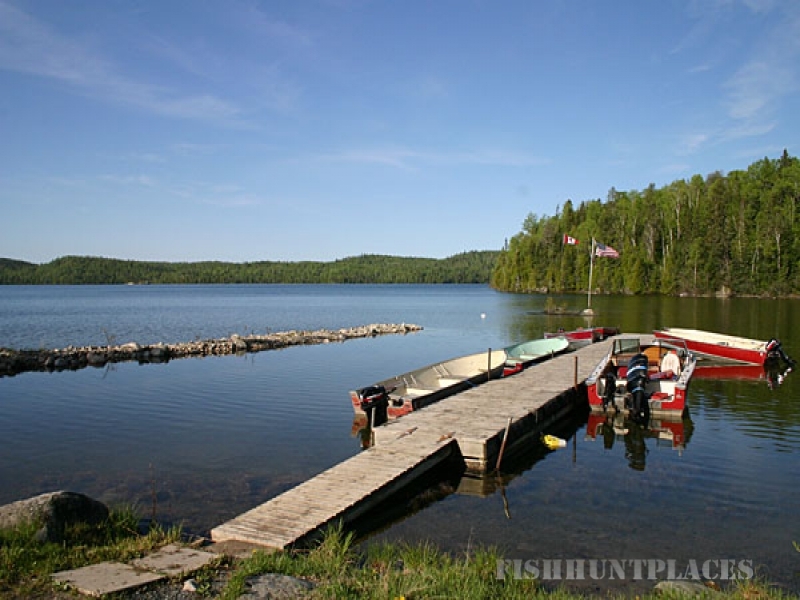 We have boat caches on these lakes and they are easy to get to. 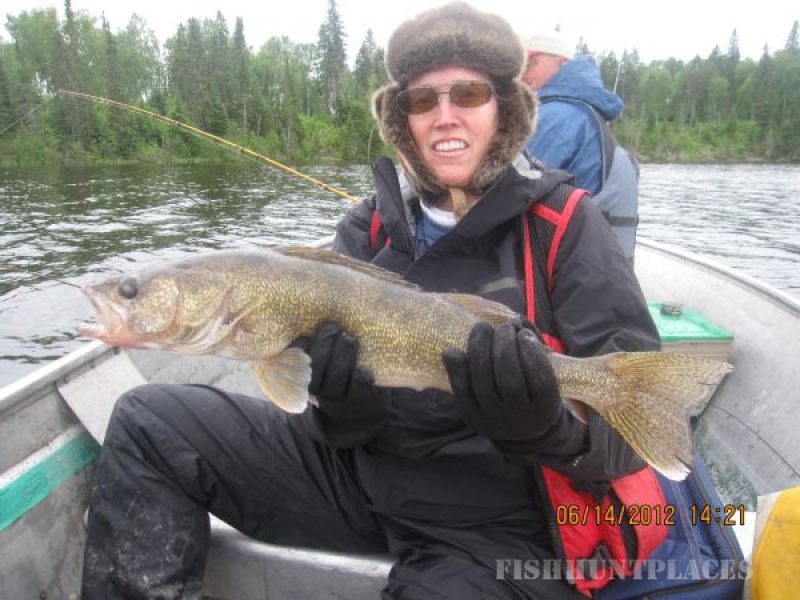 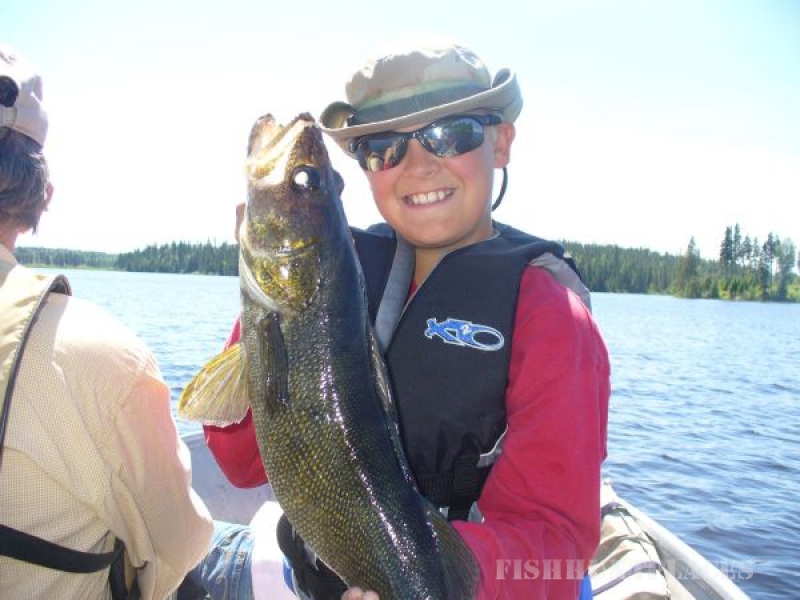 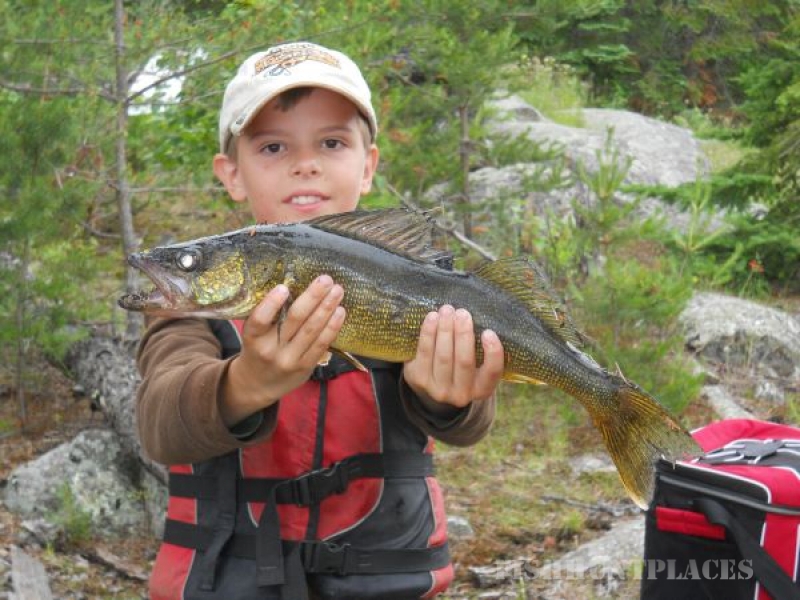 The beauty of our walleye fishing is not only will you catch lots of good eating size walleye with the occasional trophy, you get to fish different lakes, which adds to the adventure of your fishing vacation. 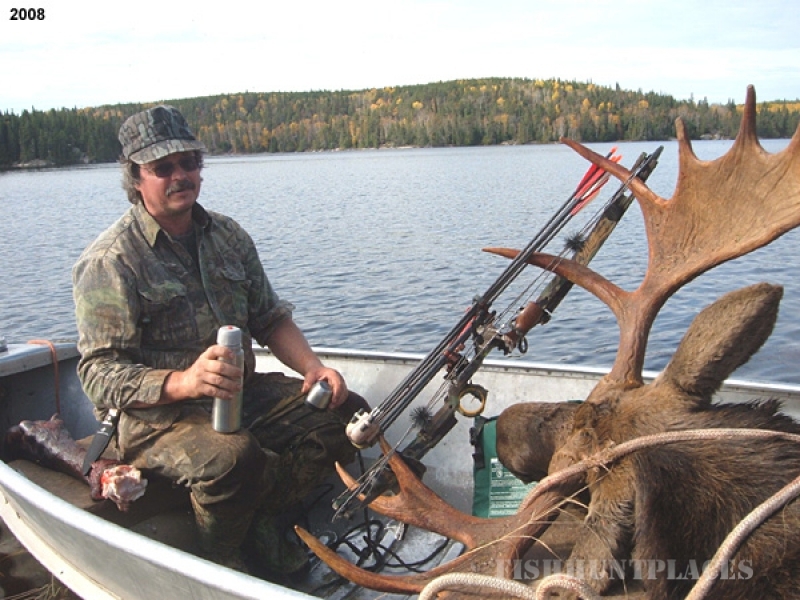 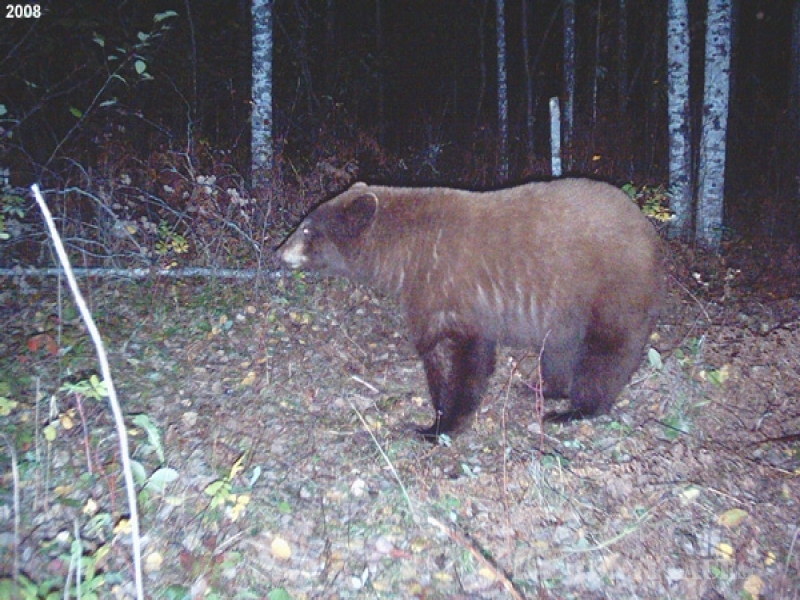 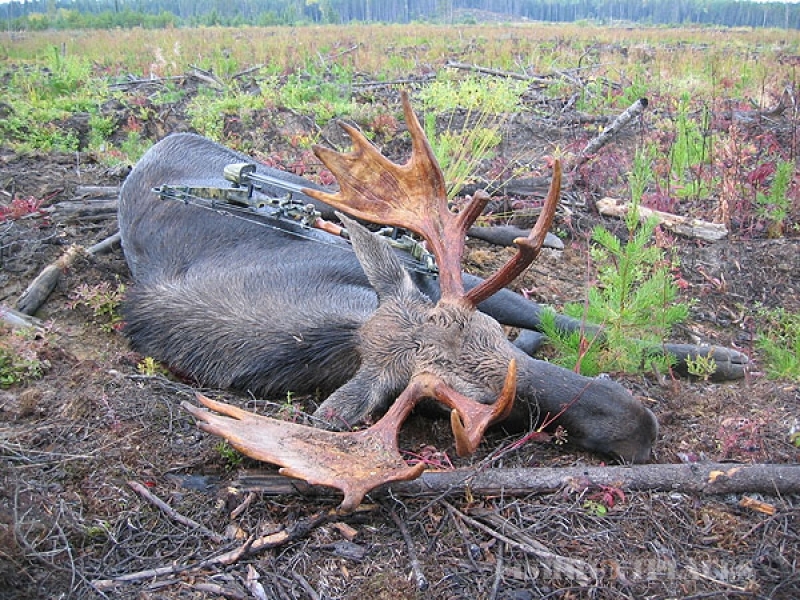 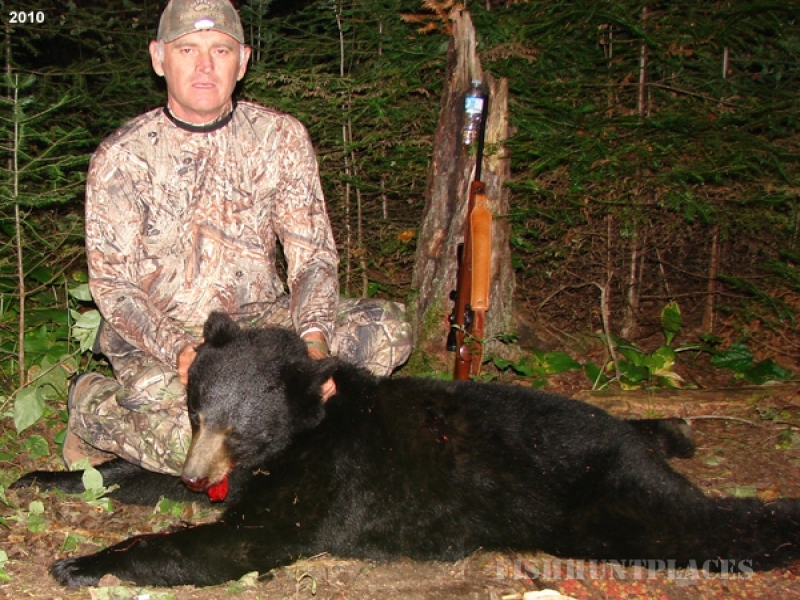 In the fall we offer outstanding Black Bear Hunting, Moose hunting, Grouse hunting and Whitetail Deer hunting. 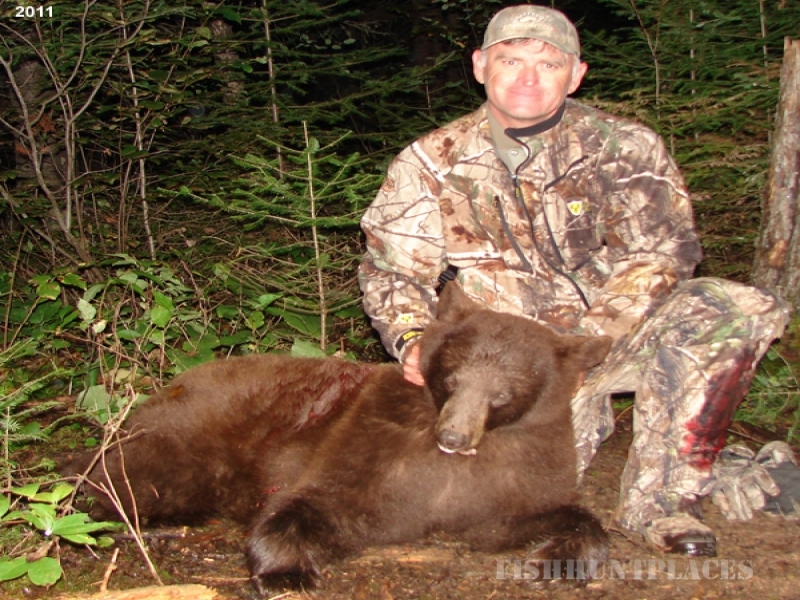 Our remote location and abundant game gives our hunters a high success rate. 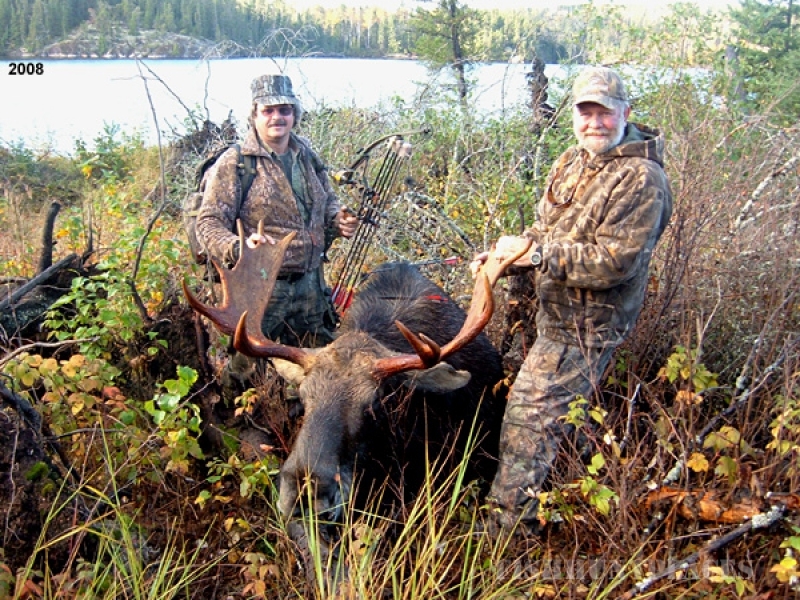 We are located in a wilderness region east of Dryden and in between Vermillion bay and Ignace which is becoming well known as one of the best locations for trophy Whitetail Bucks in North America. 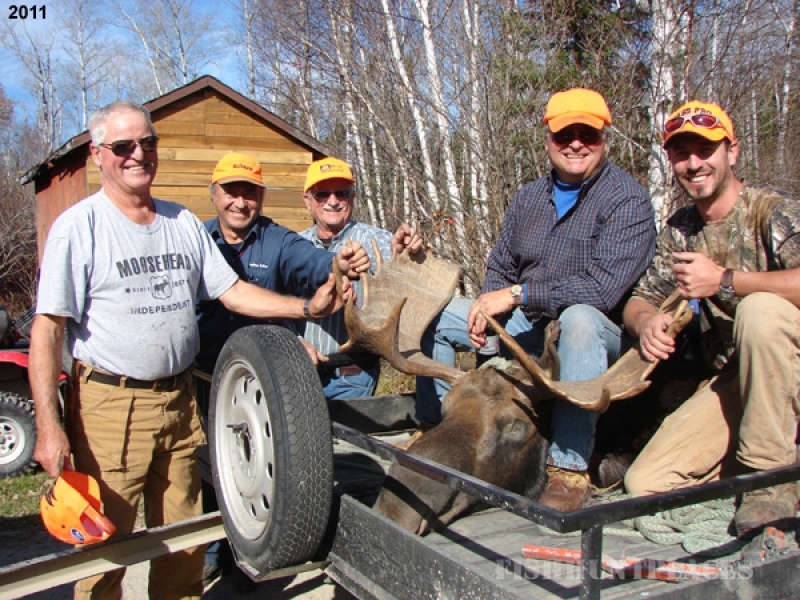 There are many family activities as well as miles and miles of ATV trails and old logging roads for the ATVing enthusiast.